Located off what looks to be an old country road is the main entrance to the tucked away Spring Texas subdivision of The Thicket. 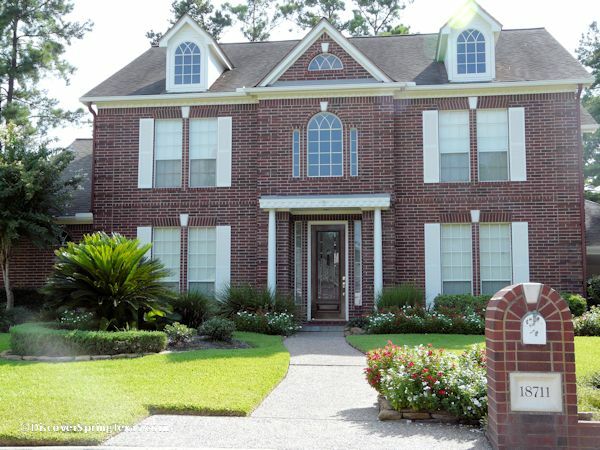 Tucked away does not mean “Far Away” as it is a short distance of 2.5 miles to I45. Quick access to I45 is crucial for downtown Houston or Medical Center commuters who desire a manageable commute time. The small neighborhood of 253 “custom built” homes were constructed by Partners in Building, Norwood Homes, and numerous smaller builders including Aaran Gabay, Jim Spillane, George Marshall, Monte Shaver, and Kurk Homes. 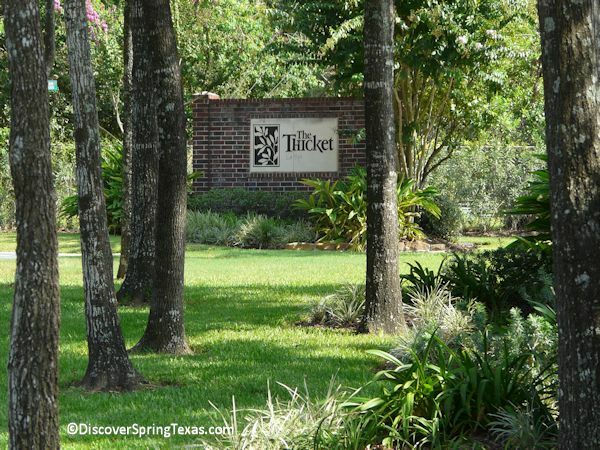 The Thicket homes were built between 1991 to 2001 with the square footage ranging between 2,463 and 5,334. The average home size is 3,400 and the average lot size is a generous 9,600 square feet. 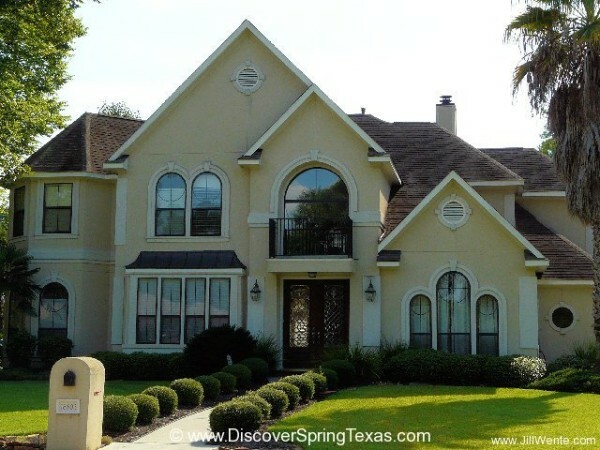 The homes are characterized as “Executive” with a traditional architectural style. 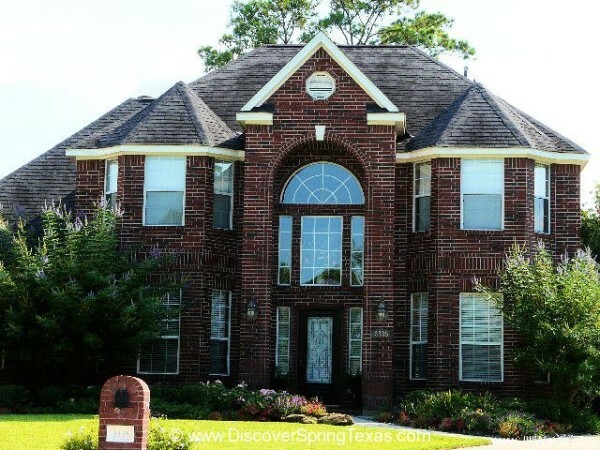 The common amenities of the homes are detached garages with porte-cocheres and long driveways, kitchens with white appliances and white cabinets, master bedrooms on the first floor, studies, and both formals. Many of the Thicket homes have private in-ground swimming pools. Price range of the homes are $250,000 to $425,000. 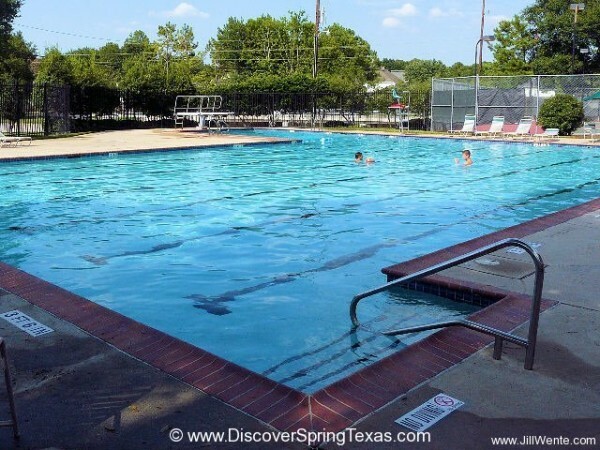 The subdivision’s amenities include an Olympic swimming pool, tennis courts, and club house. The annual Home Owners Association fee is $633 which is reasonable considering there are only 253 homes to support the amenities. 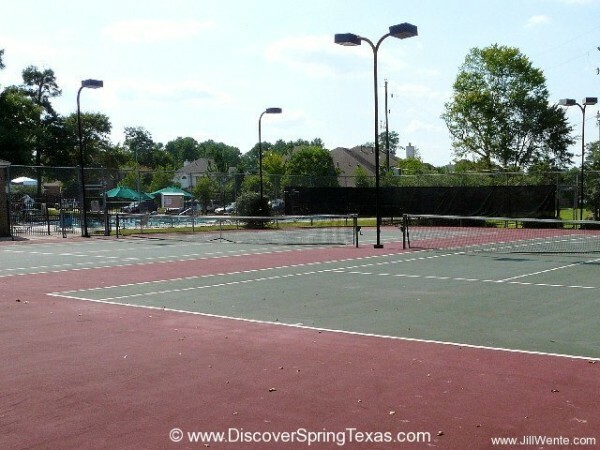 The Thicket is located in the highly acclaimed Klein School District. Bus service is available to the elementary, middle, and high schools. 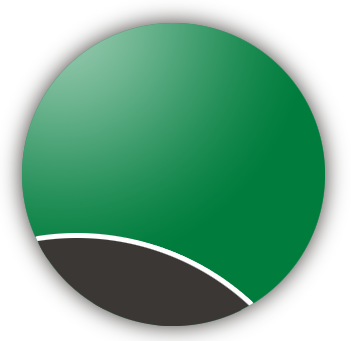 To learn more about the student – teacher ratios, campus demographics, and the latest TAKS scores and school ratings visit TEA ratings. 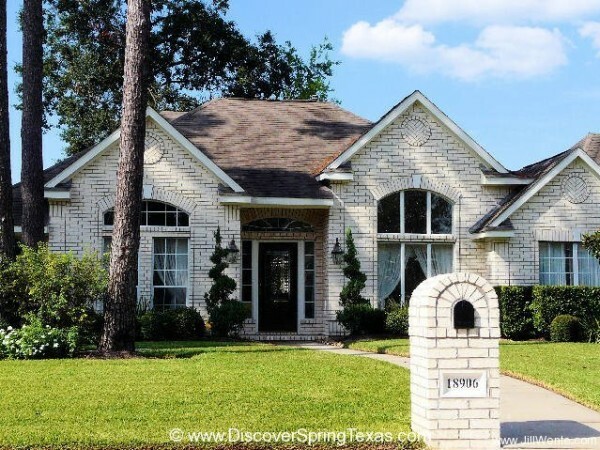 The subdivision with its soaring pine trees goes by many names including The Thicket, Thicket, Thicket at Cypresswood, or Thicket @ Cypresswood making it difficult to find all the available homes for sale. 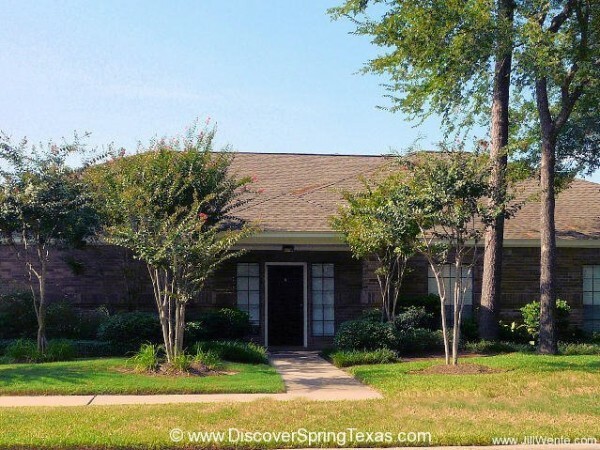 But no matter what you call it, you may simply want to call this Spring TX subdivision “Home”.